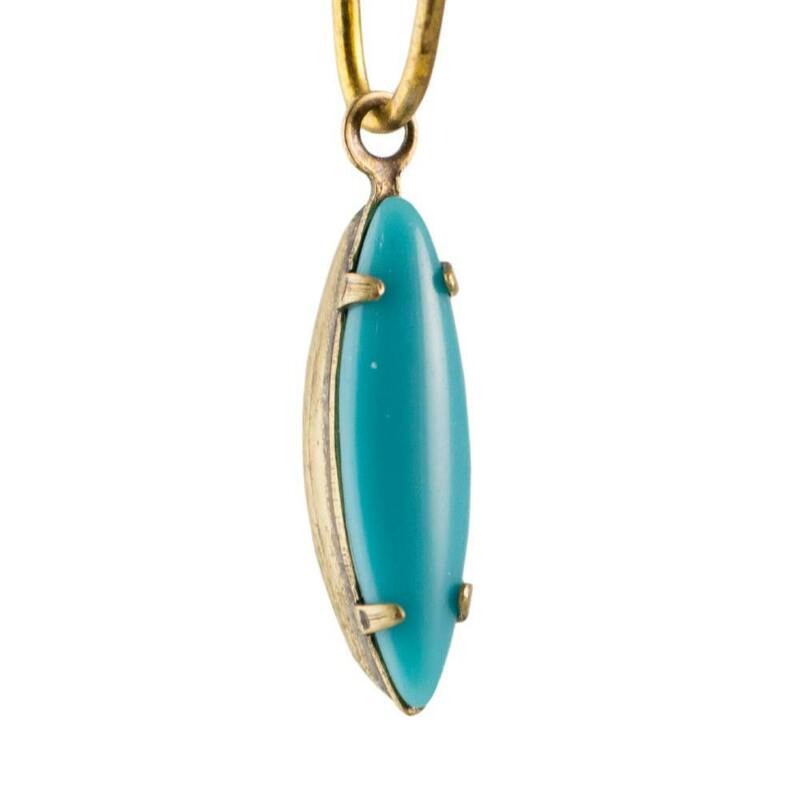 Color: Opaque Turquoise, Brass Ox. so pretty. Fantastic customer service. Thank you.